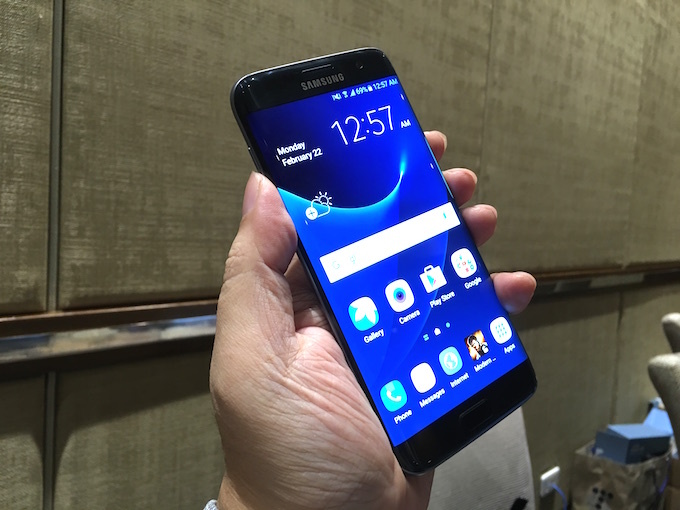 Despite of the numerous leaks, Samsung went on as scheduled to present the Samsung Galaxy S7 and Samsung Galaxy S7 Edge at the Mobile World Congress in Barcelona. 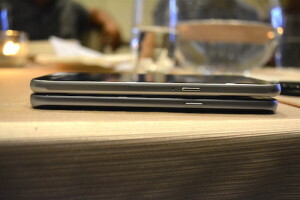 One glance at the new phones may make one think that there weren’t any new changes. Actually, there are, and whether you think those changes should have been included in the Galaxy S6 and S6 Edge, at least Samsung implemented these improvements. 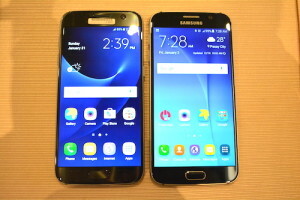 The Samsung Galaxy S7 now has a slightly curved back which makes holding the device more comfortable than the S6. 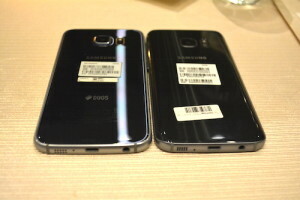 Screen Display is still at 5.1-inches but is now on Quad HD Super AMOLED. Internal Storage comes with 32GB for the lowest variant but it is now expandable up to 200GB with a MicroSD card inserted. RAM is also now bigger at 4GB and the battery is bumped up to 3,000 mAh. 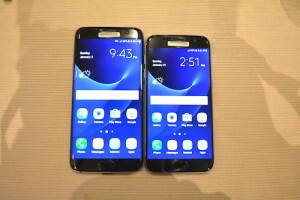 The Samsung Galaxy S7 Edge on the other hand gets a bigger display at 5.5-inches, also with Quad HD Super AMOLED. 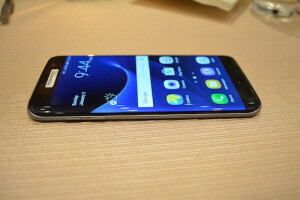 It’s noticeably longer but it is still smaller than the Galaxy S6 Edge+. The Edge display is now more functional with the addition of more apps like Yahoo! News. 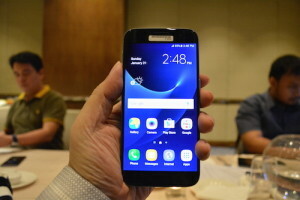 Internal storage and RAM are similar to the Galaxy S7 but the battery capacity was upgraded to 3,600 mAh. More upgrades! 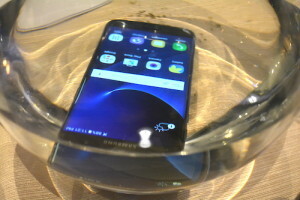 The Samsung Galaxy S7 and S7 Edge are water-resistant and dust-resistant and can be submerged up to 1.5 meters of water for up to 30 minutes. Samsung adopted the dual photodiode technology used in DSLR cameras and included it in the Galaxy S7 and S7 Edge. Called the Dual Pixel camera, it enables the Galaxy S7 and S7 Edge to have faster auto-focus for crisp and vivid pictures. For the Philippine market, we were told that we will only have the 32GB variant for both the Samsung Galaxy S7 and Samsung Galaxy S7 Edge in Black Onyx and Gold colors. 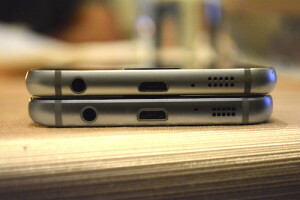 Both models are Dual-SIM. While these will be available in our shores on March 19, customers can pre-view and experience the Galaxy S7 and Galaxy S7 Edge at the Samsung Experience Stores from March 4-16. If you would like to order the Galaxy S7 and Galaxy S7 Edge from a Telco, I strongly suggest to get it from SMART! 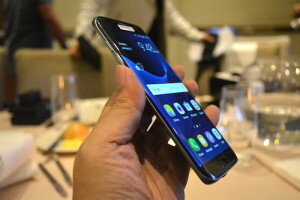 The pre-order page is already up: smrt.ph/galaxys7. Fortunately, I was loaned an evaluation unit of the Samsung Galaxy S7 and the Samsung Galaxy Gear VR. Will be posting my review within a couple of weeks.